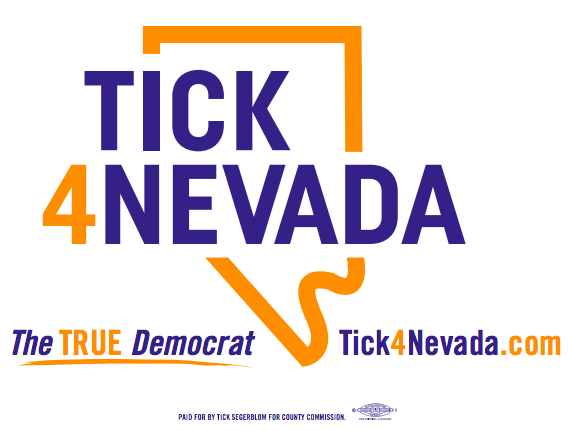 Senator Tick Segerblom, a Democrat representing Senate District 3, announced on November 8, 20016 his candidacy for Clark County Commission District E. Segerblom, a third-generation Nevadan and a fourth generation legislator, has served in the State Legislature since 2007. I am a proud liberal Democrat who wakes up every morning committed to fighting Trump and his humiliating conduct and evil policies. We cannot let him destroy Obamacare and deport DREAMers! I support an additional 1% sales tax in Clark County – which will generate $400 million a year – to be used for public schools and universities located in Clark County. My years in the legislature have taught me that Clark County must separate itself from the rest of the state when it comes to education – we must raise and spend what we need and not let Northern Nevada hold us hostage. We need to ensure that labor unions and their members are involved when local government spends hard-earned tax payer dollars. 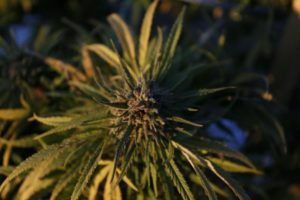 We need to create a marijuana bank to improve public safety and allow for the creation of facilities and events where marijuana can be legally used and enjoyed. We need to extend the monorail to Mandalay Bay and create a light rail system that connects downtown with UNLV and the airport. We need to restrict the dreaded “orange cones” that literally cover every street in our valley. Las Vegas needs a major art museum. We are the largest city in the United States that doesn’t have a nationally recognized art museum. We need to change the name of McCarran Airport to Harry Reid International Airport. 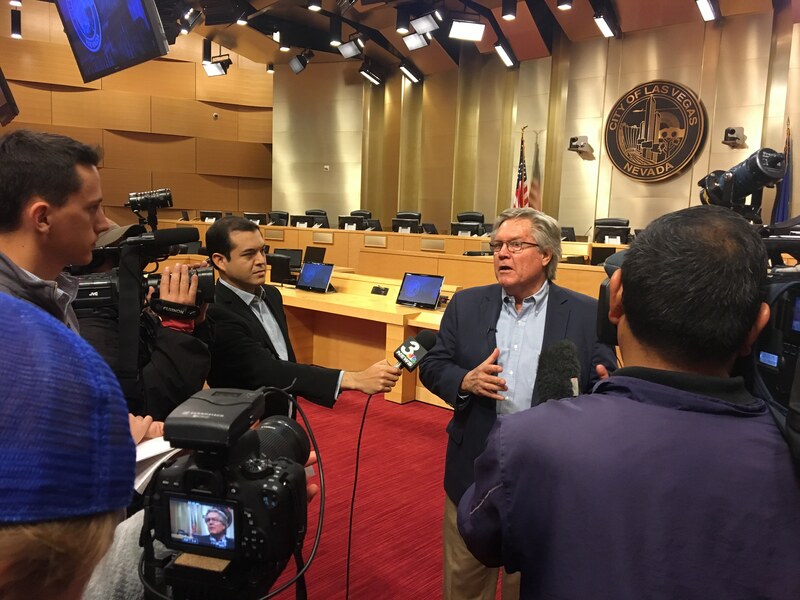 Pat McCarran was a racist bigot and every day his name is publicly associated with our great airport is a slap in the face to our diverse city. Clark County needs to take a true leadership role to advance the climate change fight and ensure water and energy sustainability to create the type of community that will attract good jobs and new businesses. Chris Anderson, a veteran fundraiser and political strategist who most recently worked for Senator Harry Reid, will lead the campaign’s finance operations. The campaign has retained Nevada campaign veteran Sean Sinclair of Sinclair Strategies, a direct mail and digital marketing firm serving progressive candidates, campaigns and coalitions. 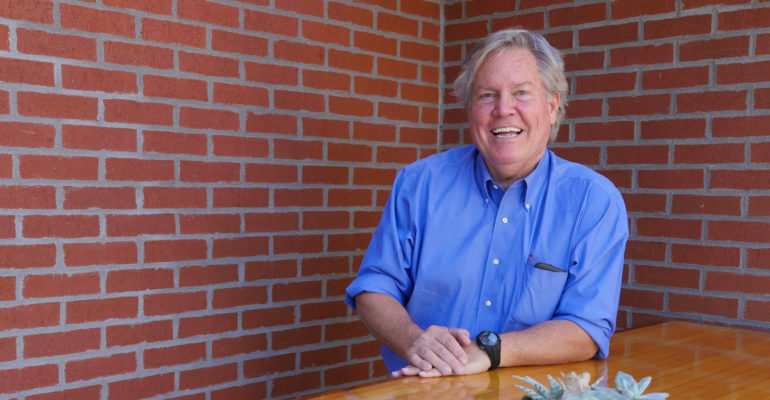 Brian DiMarzio, who has managed successful Democratic campaigns and oversaw Senator Harry Reid’s vaunted field operation, will lead voter engagement efforts. 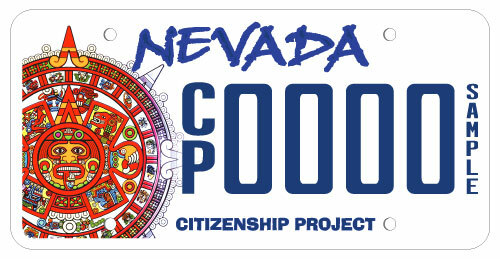 Andrew Doughman, a communications professional and former Las Vegas Sun journalist, joins the team as campaign manager.